Fashion Favorites Take the Runway at Couture, Cuisine, and Charity! Food Favorites, Family Environment, and Friendly Service at The Village Pub! A Fun Day at the Venetian Carnival!! A Romantic Evening at Venetian Valentine!! 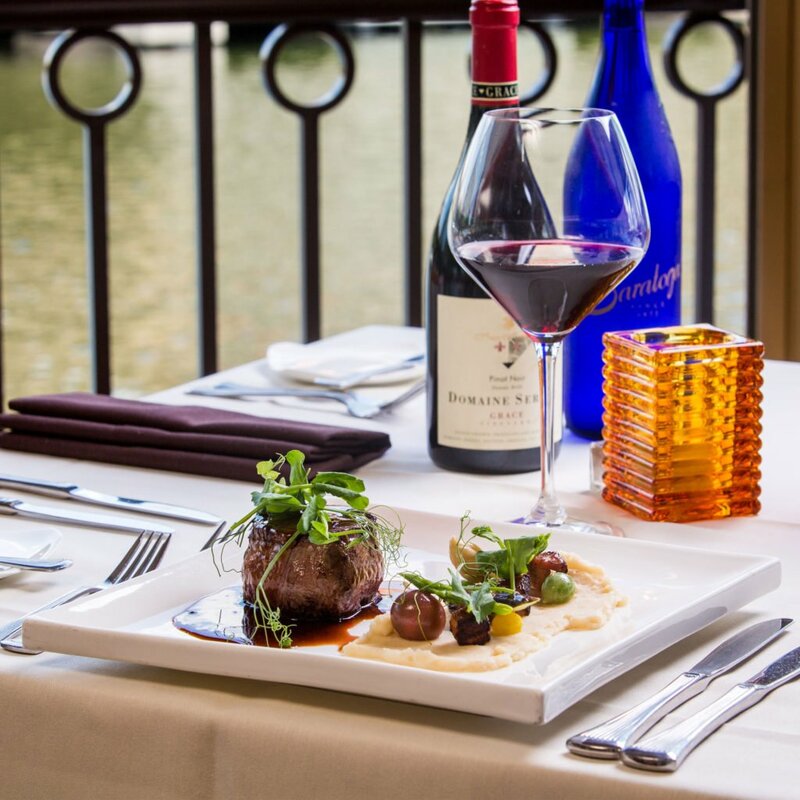 Culinary Excellence with a View at T-Michaels Steak & Lobster House! 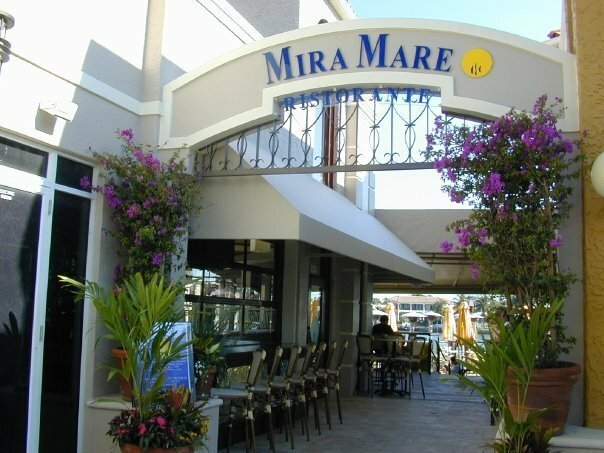 Taste the Authentic Italian Cuisine at MiraMare Ristorante! 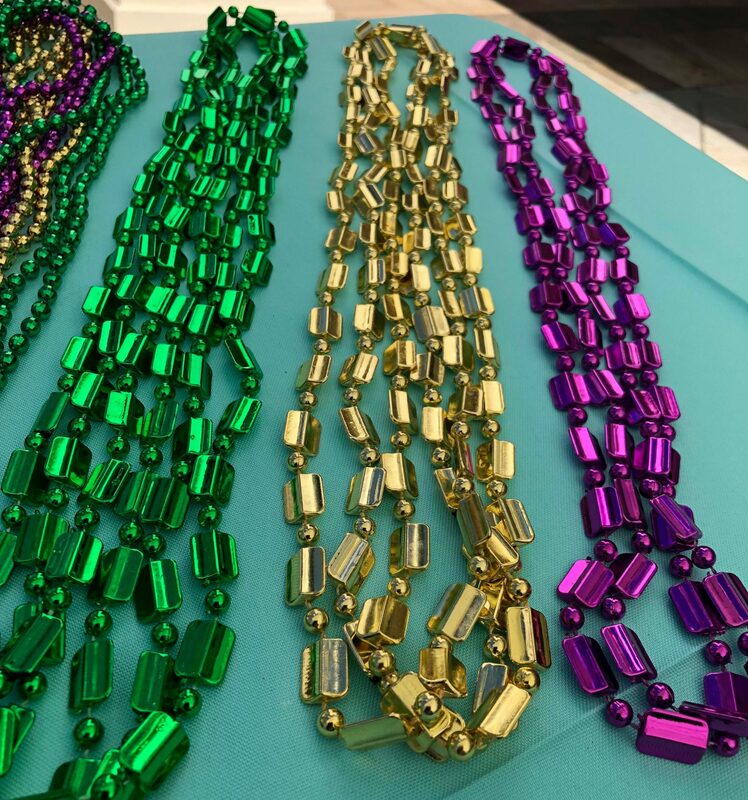 The Village Shops Brings Mardi Gras to Naples! Valentine’s Day Menu for T-Michaels Steak & Lobster House! 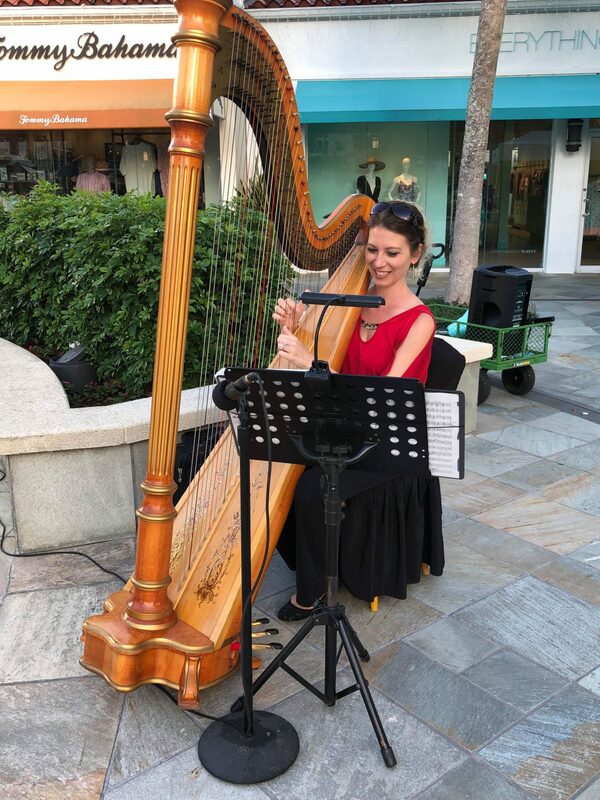 Love is in the Air at The Village Shops! 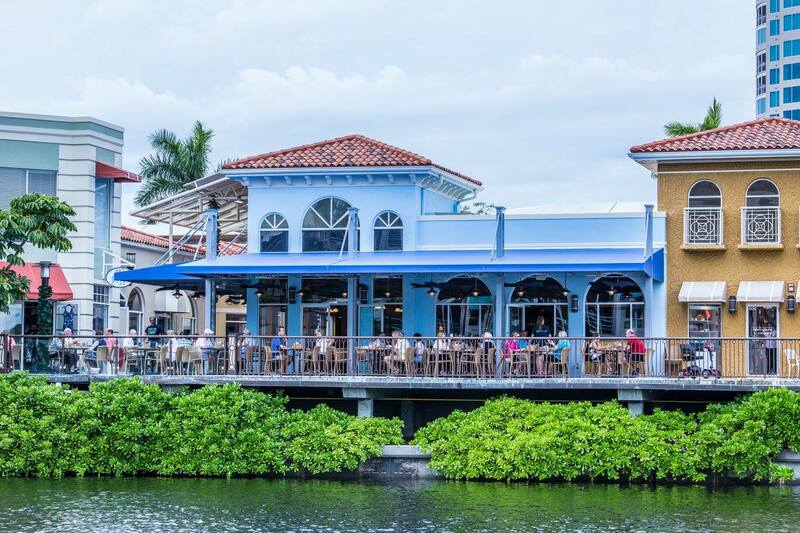 Hostess Needed at MiraMare Ristorante!